When it comes to searching online, no one really thinks of going to Bing. The Microsoft search engine may be good enough, but it still doesn’t a torch to Google yet. But there’s one awesome feature that Bing offers over its competitors — Image of the Day — and this feature just got better. When you visit Bing, you get to see a beautiful image, and this photo is renewed on a daily basis. How did it improve? Well, if you want to know more about the day’s image, you can now scroll down and find out more information about the photo, where it was taken, and who took it. The feature rolled out in the U.S. at the beginning of the month, but is now available in the U.K., Canada, Australia, India, Germany, France, Brazil, and Japan. The images may also differ from country to country. What do you think of Bing’s latest feature? 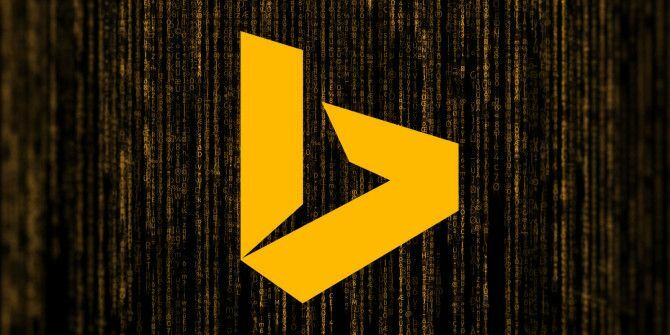 Does it entice you to use Bing for your online searches? Let us know in the comments.